St Helens Ambassadors is a scheme that will bring together the knowledge, networks, passion and determination of businesses, organisations and individuals as a powerful force. 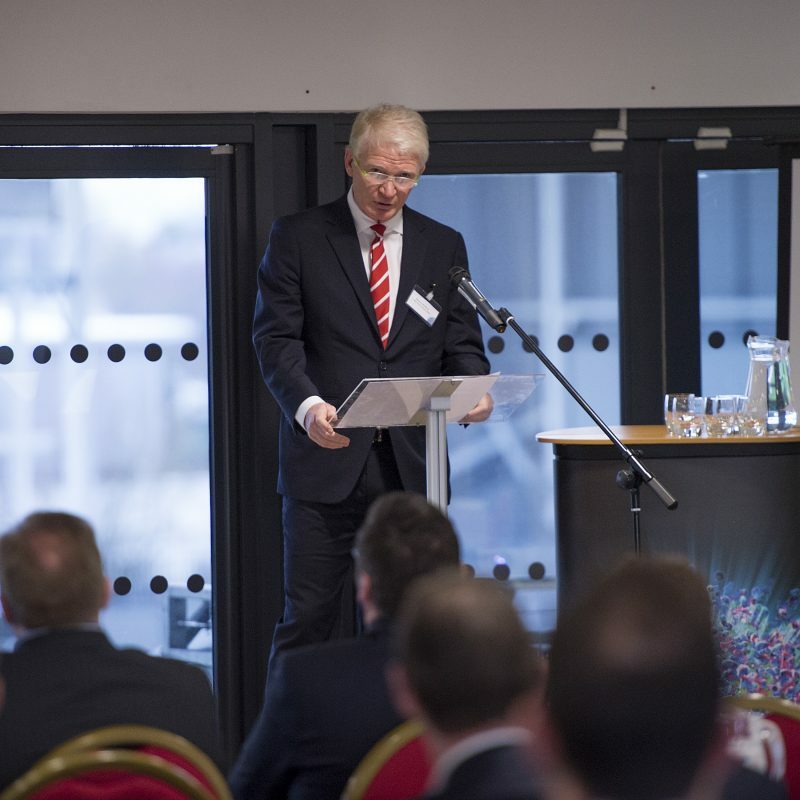 It will help the place to compete – attracting investment, business and visitors to create a more successful economy for the benefit of everyone. St Helens Ambassadors will be proactive advocates for the borough both nationally and internationally, with the power to influence how it is marketed, portrayed in the media and at events, to promote it as the educated choice for the people that matter. Your contribution will assist in the promotion of St Helens’ positive messages to residents, visitors and regional, national and international businesses. 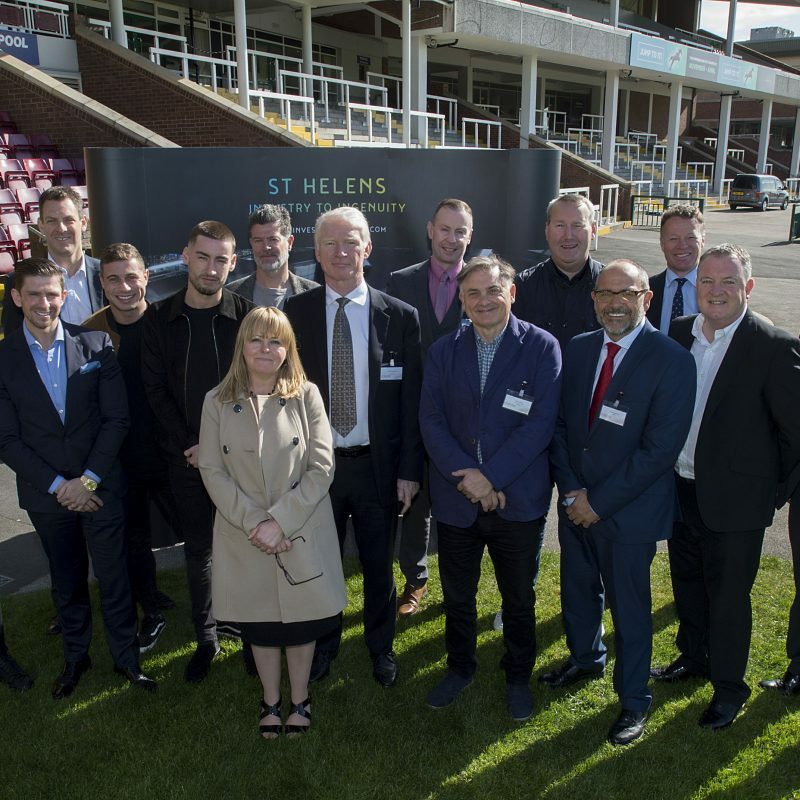 The programme also brings businesses closer together to lead St Helens’ future opportunities and helping St Helens’ businesses to grow and flourish; including your business. If you would like more information on the programme, take a look at our booklet.